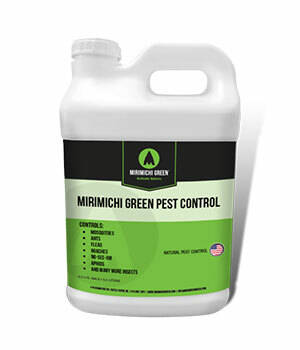 Mirimichi Green released four “natural” insect control products designed to control mosquitoes, fleas, ants, roaches, no-see-ums, chiggers and spiders. The products are Mirimichi Green Pest Control for use on landscapes; Mirimichi Green Growers Pest Control for use in gardening and crop production; Mirimichi Green Irrigation Pest Control for use in irrigation systems; and Mirimichi Green Personal Repellent for spraying on oneself. The products’ contain “natural” active ingredients, such as lemongrass, cedarwood oil and others. The manufacturer said the products’ efficacy tests show an 80 percent-plus kill rate for pests and larvae in a 24-hour period. They are available at distributors nationwide and come in 1-gallon jugs, 2.5 gallon jugs, 30-gallon drums and 55-gallon drums. The personal repellent is offered in a 6-ounce spray bottle.